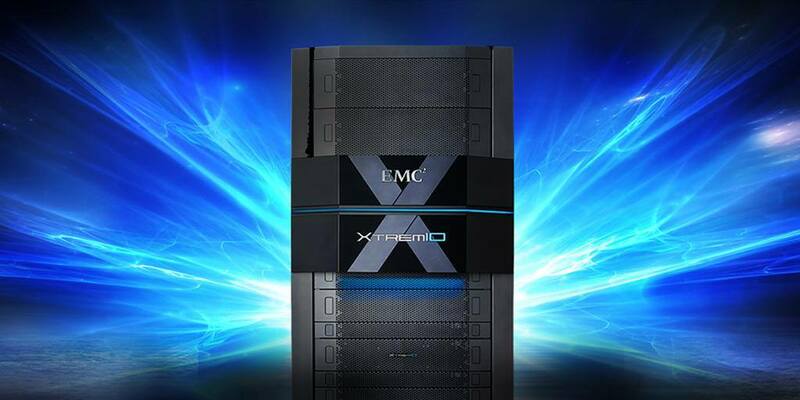 You might not have heard of EMC , but it’s a technology behemoth that runs many of the services you use today. The company provides datacenter storage for large technology companies — and today, it’s been acquired by Dell. It’s the largest technology acquisition ever, coming in at $67 billion and eclipsing the next-largest in which Avago acquired chipset maker Broadcom for $37 billion in May 2015. The offer put to EMC by Dell is $33.15 per share, with the remainder in securities equating to the value of EMC-controlled VMware, which will remain a listed company. The deal will benefit Dell by helping to raise its profile in data centers, as EMC holds nearly twice the shares Dell has in the storage market. It also now makes Dell one of the largest providers of enterprise computing products and services. While it’s a successful result for Dell, it seems to be a move in the opposite direction of its counterparts, Hewlett Packard, which has chosen to break up its business rather than make it larger.